As the live dates rumble onwards Aidan Moffat & RM Hubbert head for the north west, Getintothis’ Howard Doupé brings the details. Bolted on to their north of the border tour, Aidan Moffat and RM Hubbert are set for an exclusive stop off at Liverpool’s Leaf in November. Following on recent Irish dates in support of their debut album Here Lies The Body released last May, their October Scottish tour dates have now seen a number of additional UK dates. It’s been some time since these two have performed in the city and the first time sharing a bill together equally. 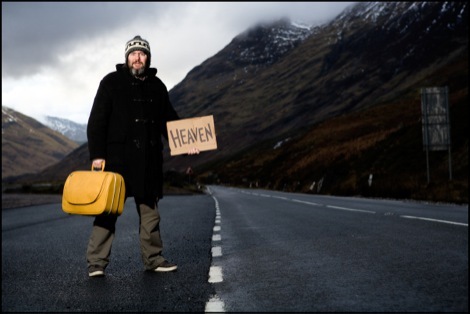 Moffat’s last visit here in 2016, was to promote the screening at FACT of Where You’re Meant To Be, a short film giving insight into Scotland’s much mythologised past through his reinterpretation and rewriting of traditional songs. An acoustic set flowed on from a Q&A on the night. 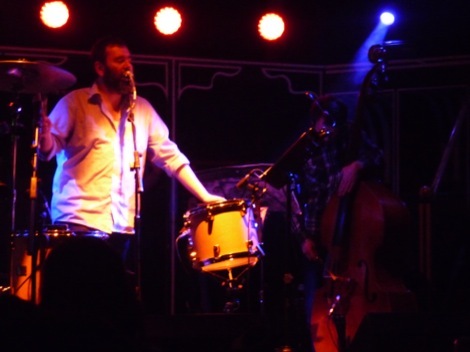 Moffat & RM Hubbert play LEAF Monday November 5. Tickets for the tour go on sale this Friday.